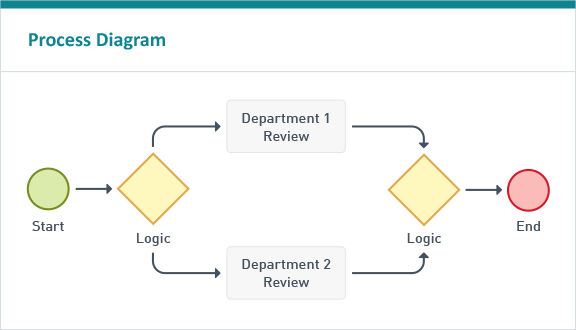 Automate and monitor all steps in the contract life cycle. 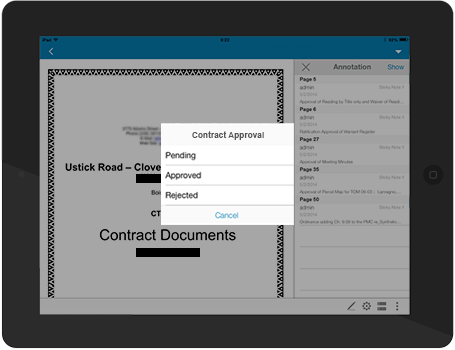 Get contracts approved faster with mobile access. Want to know more? 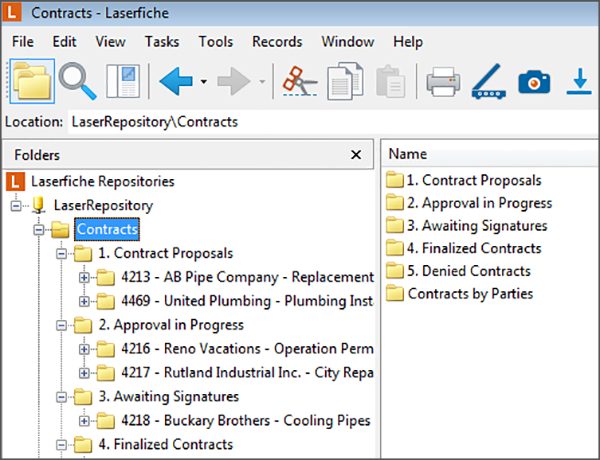 Request a contract management demo today. 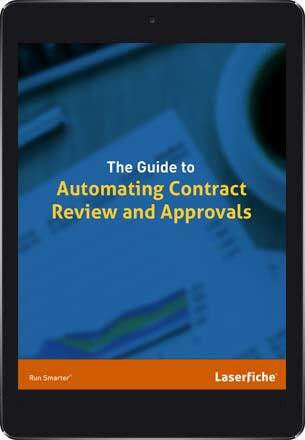 Learn how to automate every step of processing, approving and storing contracts.